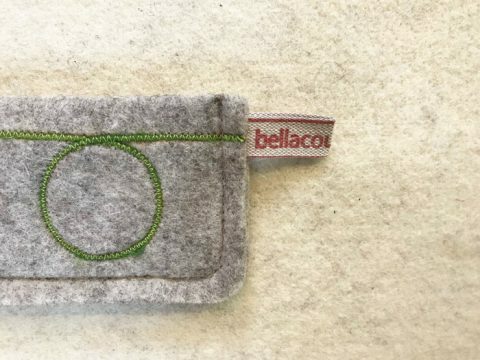 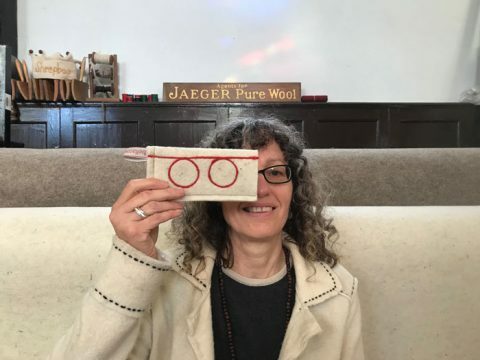 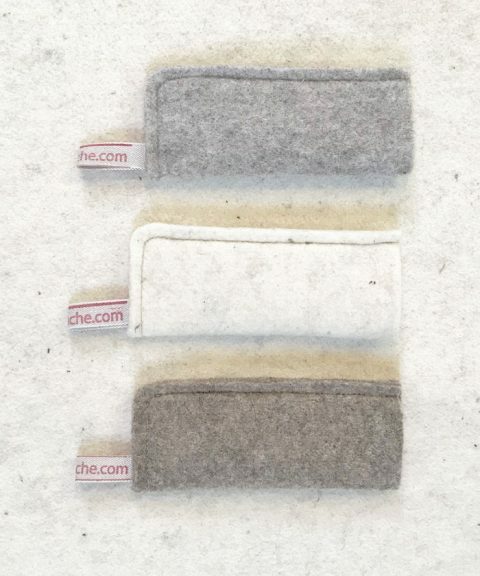 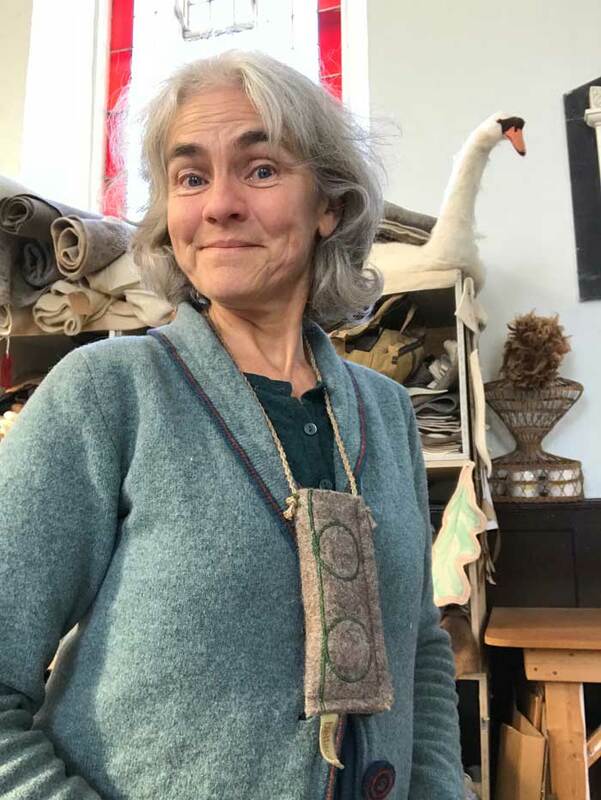 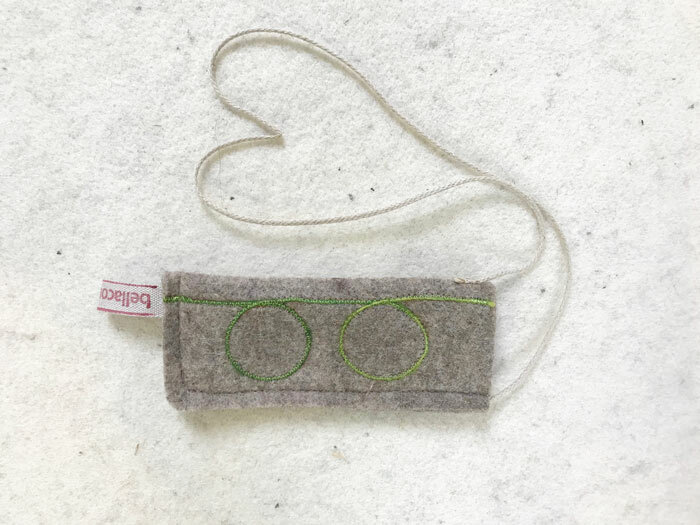 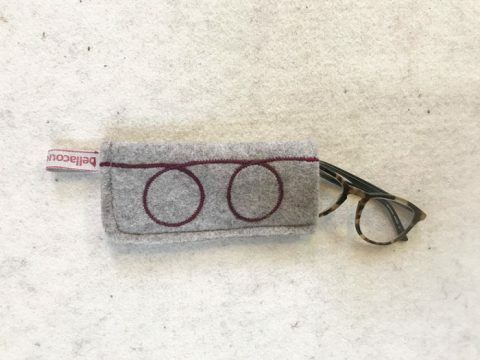 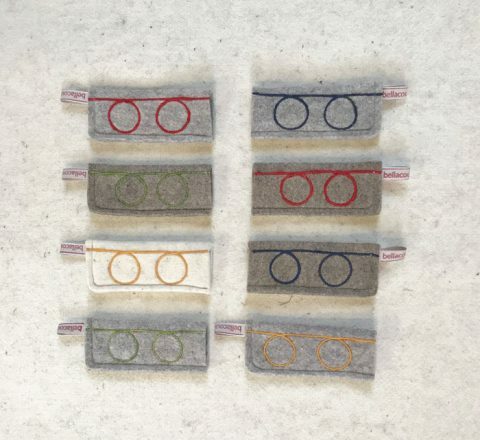 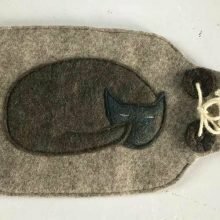 A soft felt pouch to protect your glasses and will fit snugly in your bag. 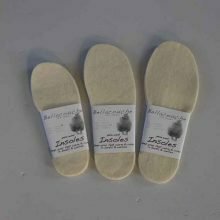 Suitable for reading or distance glasses, or choose a slightly larger case for sun glasses. 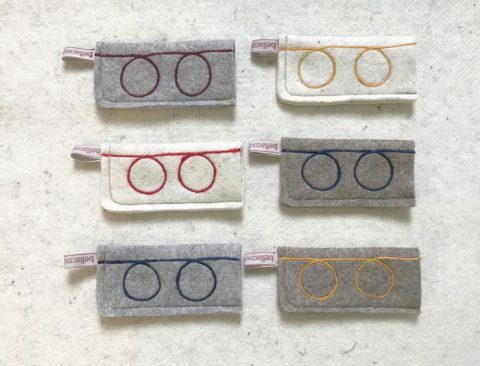 A soft felt pouch to protect your glasses and will fit snugly in your bag. Slightly larger case available for sun glasses.